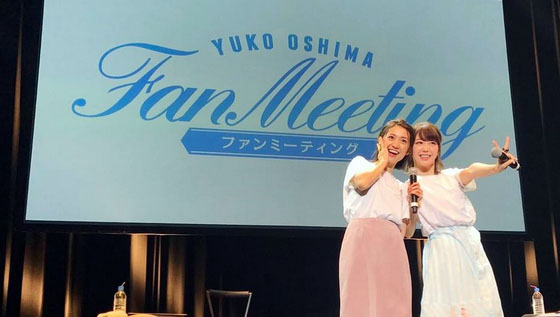 Former AKB48 member Oshima Yuko held her fan meeting in Sapporo on 22 July 2017, and she invited AKB48 member Minegishi Minami as guest MC for the event. Former AKB48 member Oshima Yuko held her fan meeting in Tochigi on 17 July 2017. There is another news about Oshima Yuko, according to Japanese media "modelpress", Oshima Yuko's agency denys her temporary activities suspension for studying abroad rumour. 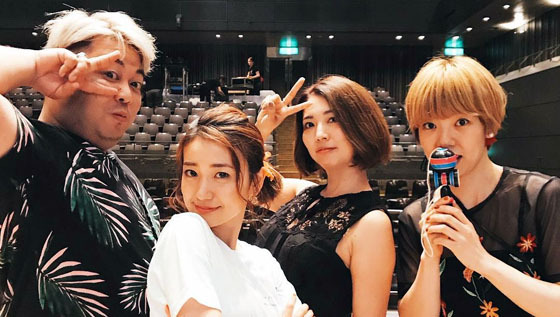 According to Japanese newspaper "Daily Sports", former AKB48 member Oshima Yuko will take hiatus from her professional activities for a while for studying abroad. 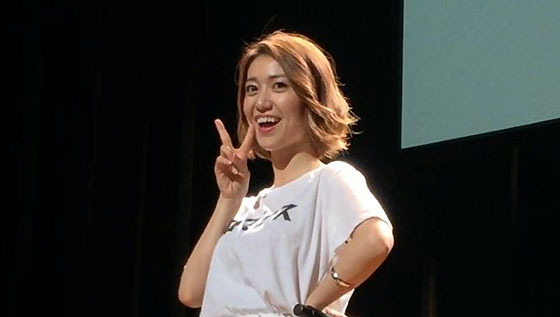 Former AKB48 Team K member Oshima Yuko has kicked off her Fan Meeting Tour 2017, she participated the event in Sendai on 2 July 2017. Former AKB48 member Oshima Yuko will be cover girl of fashion magazine "smart" (2017 August Issue), the magazine will be released on 24 June 2017. Former AKB48 Oshima Yuko apologizes on her official Twitter on 19 June 2017, she uploaded an Instagram video which she criticized an engagement announcement on 17 June 2017. Former AKB48 Team K member Oshima Yuko has new commercial series for KAO Japan, the video has been upload on YouTube at 12 March 2017. NTV TV drama Tokyo Tarareba Girls ep7 Trailer has been uploaded on Youtube, the episode will be aired on 15 March 2017, former AKB48 Team K member Oshima Yuko plays main character "Torii Koyuki" in the television drama. 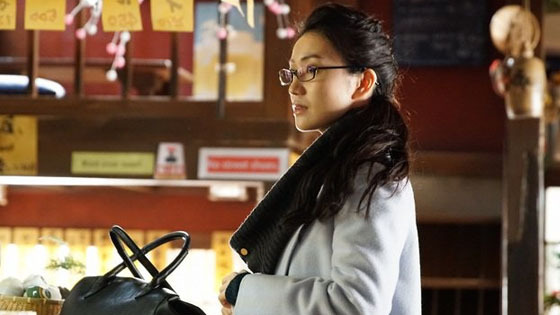 NTV TV drama Tokyo Tarareba Girls ep7 Trailer has been uploaded on Youtube, the episode will be aired on 1 March 2017, former AKB48 Team K member Oshima Yuko plays main character "Torii Koyuki" in the television drama. 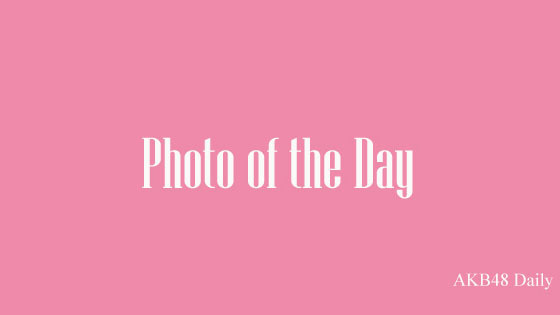 Each day AKB48 Daily picks a photo for you, along with a brief explanation. Former AKB48 member Oshima Yuko will appear in Shizuoka Telecasting travel program "Kando chikyu" series again, she will visit Caribbean Sea and Cenote Sagrado of Mexico in this episode, it will be aired on 5 March 2017. Former AKB48 member Oshima Yuko will be cover girl of Japanese magazine "Tokyo Calendar" (2017 April issue), the magazine will be released on 21 February 2017.